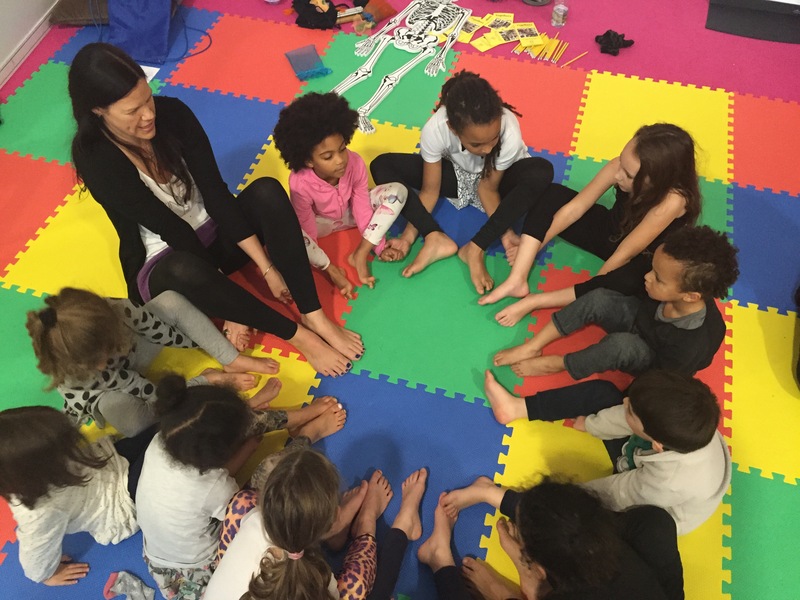 In October 2018, YogaBeez is proud to be hosting the children’s area at the Om Yoga Show in Alexandra Palace, London. Come along to join in the fun. Click here to view the full programme and to book your place.